After the success of his work on Tyler Perry’s Why Did I Get Married?, composer Aaron Zigman has reunited with Perry to score his next film, Meet the Browns. 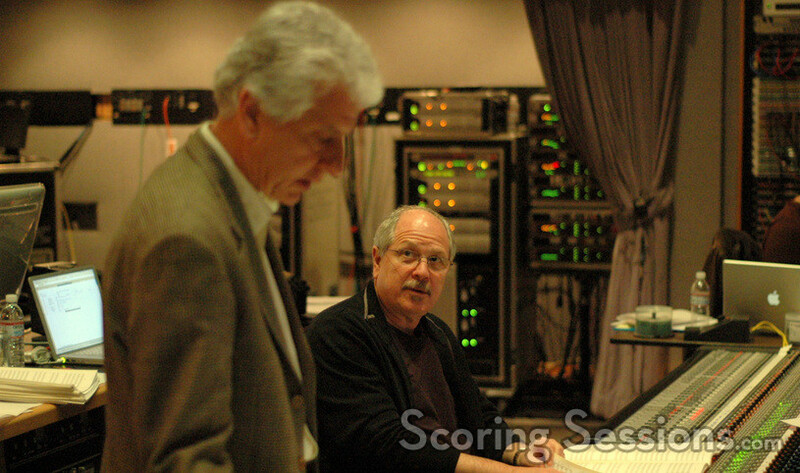 Conducing the 77-piece Hollywood Studio Symphony, Zigman recorded his score to Meet the Browns at the Sony Scoring Stage last week. 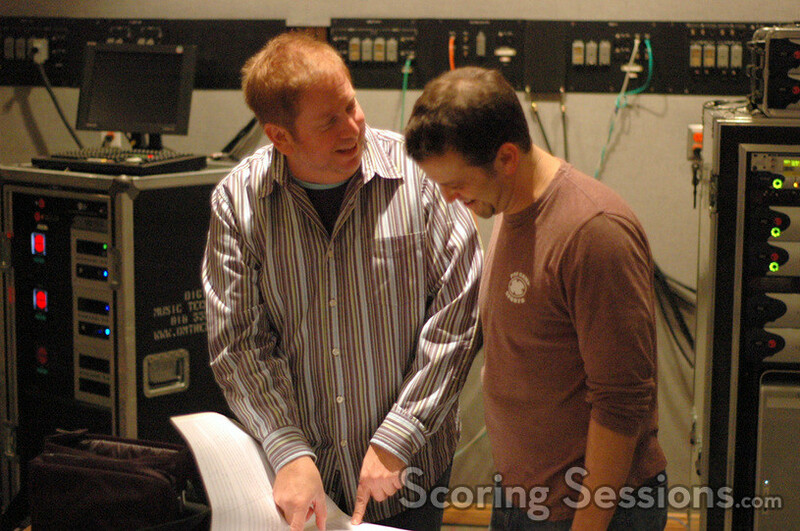 He was assisted in the booth by orchestrator Jerry Hey, and the music was mixed by Dennis Sands. Meet the Browns will be released by Lionsgate Films on March 21, 2008.